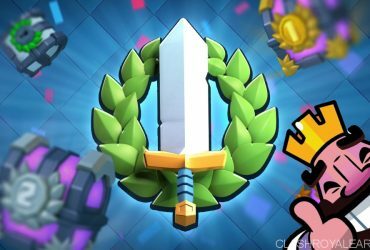 As the Electro Wizard is going to be released in Clash Royale very soon, CRA decided to make this page, where you can find all of the basic information relating to this new card! The Electro Wizard is unlockable from Arena 7 (Royal Arena). He costs 4 Elixir to deploy. He casts a Zap spell to the ground when spawned, dealing damage and stun everything nearby for 0.5s (just like the Zap spell). When attacks, he can hit up to 2 targets and deals minor damage. He doesn’t deal splash damage. Everything single shot he does has 0.5s stun. 23/1/17, decreased the Electro Wizard’s spawn damage by 6%, health was increased by 9%. 13/3/17, tremoved his ability to permanently stun enemy troops. 19/4/17, decreased his hit speed to 1.8 sec (from 1.7 sec). 11/8/17, decreased his hitpoints by 2%. 9/10/17, decreased his damage by 4% and delayed his first attack by 0.2 seconds. As the Electro Wizard casts a Zap spell when he spawns, you can drop him above an approaching Sparky to reset its charge. You can also deploy him above the opponent’s Royal Giant to force him re-attack your defensive building. Do the same trick with the opponent’s Inferno Dragon! His attack speed is 1.7s, meaning he can reset the Inferno Tower, Sparky, Inferno Dragon etc every 1.7s. 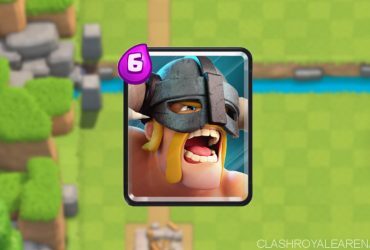 Hard counter to Sparky (Poor Sparky). 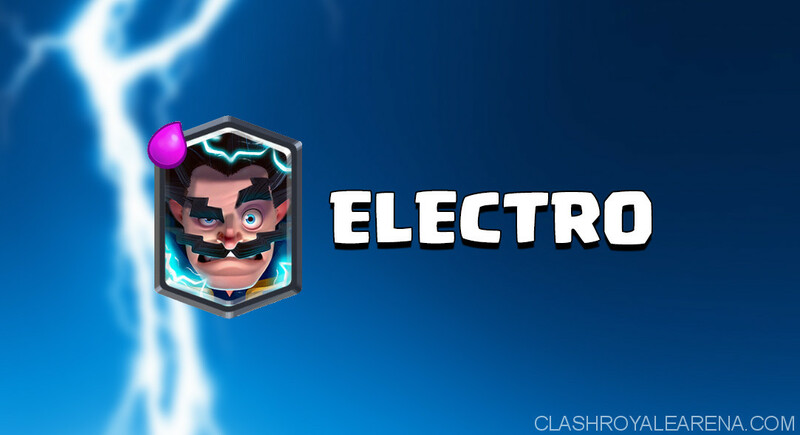 Comparing to the Ice Wizard, Electro Wizard does a 30% reduction in movement speed and attack speed to the enemy troops (he stuns them every 1.7s), which is pretty the same as an Ice Wizard. But, he does almost 3 times the amount of damage. If a unit is being attacked by this, the defending unit will have about a 30% reduction in movement speed and attack speed. That’s huge. It’s almost the same as an Ice Wiz, and it stuns upon spawning. Electro Wizard level 1 needs 2 hits to take out Minion Level 10. His spawn damage also can’t 1 hit Goblins level 9. 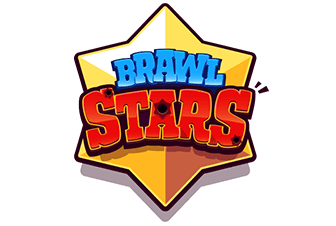 After taking out 1 or 2 Tower of your opponent, deploy him onto the Inferno Tower while it is shredding through your tank to reset it. With the DPS of 117 and only 550 HP, he can’t do much damage to the Tower when left alone. He is vulnerable to Fireball. Don’t place him too close to other support troops behind your tank like Wizard, Witch or Musketeer. 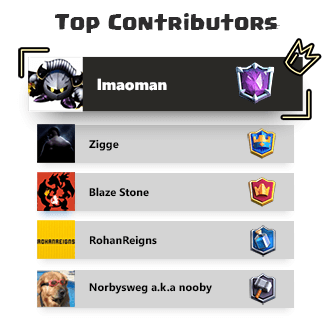 What do you think about the Electro Wizard guys? Please share your opinions!